The dead of the loved ones is always important event in every country in the world. Though probably different cultures honor the dead differently, we can expect the same thing that dead body is always transported. In major society, funeral car is a crucial element in the process of delivering the dead to the grave. Regardless of different cultures and beliefs, people can agree in one thing, the funeral limo hire. Funerals are inevitably sad news for all people. But it does not mean you can’t deliver the dead with respect. To arrange such honorable funeral event, you also need to consider the funeral limo hire in New Jersey and choose the best service for it. The New Jersey limo service can provide you with good funeral limo service. We all have to attend funeral event when someone die. While we can’t resist the fact that it is sad and upsetting moment in life, hiring a great New Jersey limo or a professionally driven car can diminish some of your worries in logistic aspects. Hiring funeral limo in NJ means that you and your family have peace of mind because you can be transported in comfort to the church. The professional limo provider in New Jersey present their best fleet in order to accommodate you and your family in the funeral occasion. 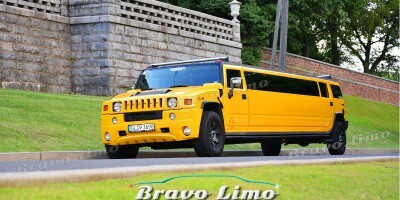 Amongst the vehicles offered, I suggest you to consider limos like Black Hummer or BMW X5. Both vehicles have tinted windows to and divider which separate driver and passengers section to respect the privacy of the grievers. You could choose the limo based on the passenger’s seat. 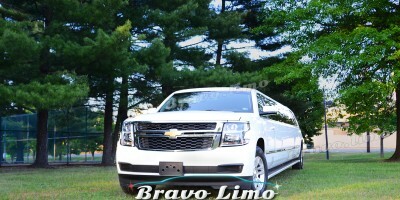 Professional limo companies usually offer 8 to 16 people capacity of vehicle. This ensures that you and your family will be together and comfort each other when getting on the limo. 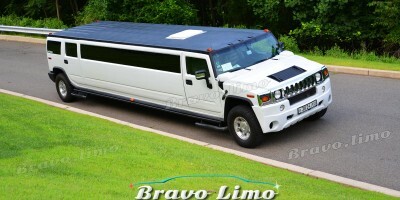 You can also hire limo for your guests and relatives as well as close friends. The professional chauffeur will dress and behave politely to respect the grievers as well as the attendances. The driver will pick you up in the desired locations in time. In most scenarios, the chauffeur will come at the meeting [point at least 10 minutes prior to the time. Most professional limo providers have black or grey limos to match with the grieving event. The limo New Jersey providers also provide funeral car hire. You can also request your own preferred vehicle like Rolls Royce Phantom in black. Unlike the other occasions, all professional NJ limo providers understand that funerals are arranged at the last minute. So don’t hesitate to call them when you need their service.